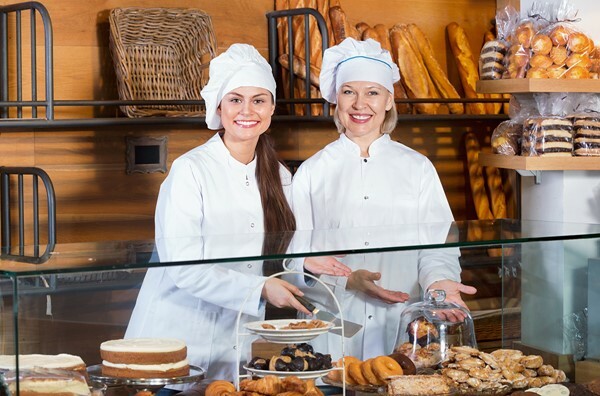 If you are planning to start your own bakery, then you need different types of bakery equipment to make things easier. These machines are not similar to what you may find in a house. They are basically large sized pans, pots and some equipment that many people aren’t even aware of. 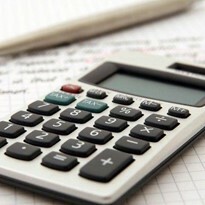 For your bakery to run properly and generate profits everything that you prepare needs to be on large scale and your bakery equipment should support you in producing everything in bulk. These machines not only produce bakery products in large quantities but also help speed up a number of tasks. 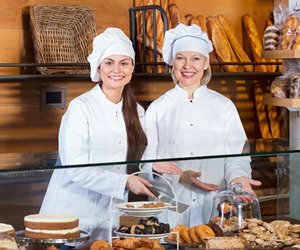 Let's have a look at some common bakery equipment and how they work to make your job easy. The planetary mixer comprises of a non-rotating fixed bowl. The main feature of this mixer is the number of attachments it consists of that are helpful when mixing. You can get the planetary mixers in both floor models and tabletop models to meet your needs. 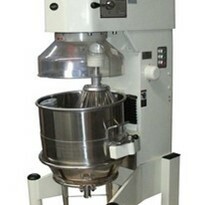 You will find this mixer in almost every bakery or pastry shop due to its versatility. 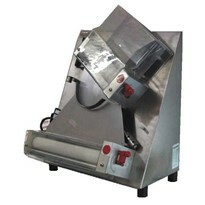 Pastry shop or bakery owners use the paddle attachment of this mixer to blend or for creaming products. It includes scones, pie, crust dough, cake filling, cookie dough etc. The attachment specially designed for whipping is used to aerate specific mixtures like sponge cake, mousse, whipped cream etc. 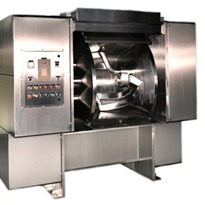 The dough attachment that comes with this mixer is used in bread bakeries and pizza shops. When you own a bakery you need to serve a lot of customers and you need everything to be done at a faster rate. 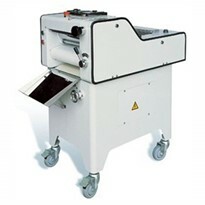 When you install bread slicing equipment, you can get maximum results without any hassles. The bread slicer equipment takes care of your safety and helps you cut cakes, bagels, bread loaves in higher quantities without any risk of injuries. 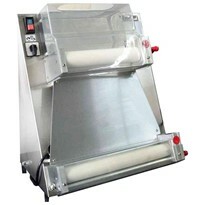 The bread slicer will give you an immediate and perfect cut for bread loaves, cakes, pastry etc. 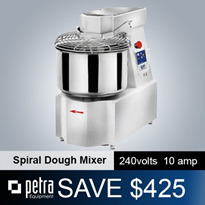 The spiral dough mixers help you mix the bread dough gently and allow it to get gluten structure effortlessly. This is due to its rotating bowl while the spinning hook moves to knead the bread dough. This helps you get a homogenous mix. The mixer is commonly used to mix bread dough and can help you deal with different types of dough. It also includes handling stiff dough which is required if you want to mix dough for biscuits, scones etc. They are one of the most essential equipment in a bakery. It is an important bakery equipment that helps achieve a crusty and beautiful loaf of bread. Deck ovens have the efficiency to produce loaves constantly and continuously which makes the bread makers really happy. 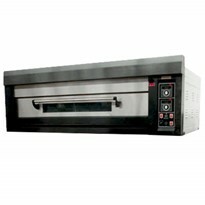 Deck ovens utilize conduction heat in order to bake various products. 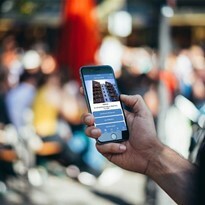 There are two types of deck ovens available, one that operates on gas and another uses electricity. 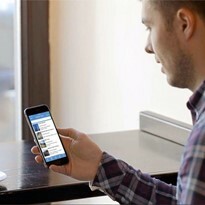 You can set the temperatures manually for electric deck ovens which gives you better control over baking. A cake display is basically a case to display your cakes, pastries, cupcakes and other bakery products for sale at your bakery. It is very important to present your product for sale and an attractive cake display is surely going to attract more clients. You get different models in cake displays and you can choose the one that suits your needs. If you are into making a lot of pizzas then this is the right equipment for you. You can use dough bowlers to make perfect balls with the dough. Apart from pizzas, your customers may also be interested in buying flatbreads, pita bread, tortillas etc. 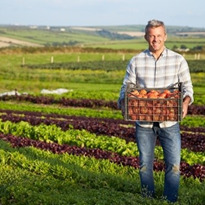 This is where the dough rounders and bowlers help the chef to increase the production and sales. One of the advantages of using convection ovens in your bakery is that all your products will be baked evenly. You can bake the products at a greater temperature range. 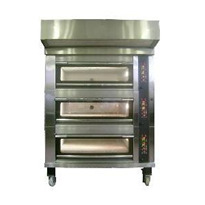 Many pastry and bakery shops use this oven to get uniform baking and versatility. 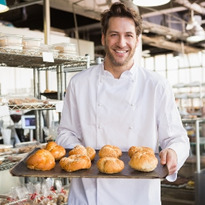 Commercial bakers can buy upright fridges to freeze or chill the products on the same regular baking shelves or racks that have been used in the oven. 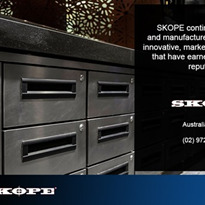 The undercounter fridges are used by kitchens that have space constraint to place taller freezers. 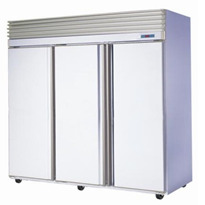 Blast chillers are used in industrial kitchens to freeze, chill and store food safely. The freezers control the right temperatures, humidity levels and ventilation intensity. 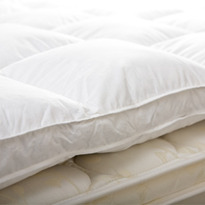 It also helps cools down the food faster without leading to the formation of crystals underneath the food’s surface. 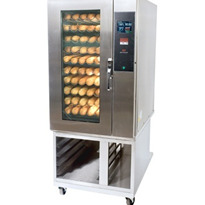 It is the perfect equipment for your bakery as it allows you to display your chilled as well as heated food stuff. The display is perfect for products like condiments, breads and sauces. You may have piles of utensils to wash in the kitchen while operating your day to day baking tasks. The pass-through washers help clean piles of utensils like trays, bowls, washing bowls used while processing food. The undercounter dishwashers are the ideal option for your bakery when you don’t have ample of space in your kitchen to store largely sized dishwashers. Under counter dishwashers fit into tight spaces too. This way you can adjust the dishwasher even with a space constraint. Does your menu have a number of different cooking techniques?